We’ve all seen photos and video of Google’s driverless car by now, but the day when these self-driving vehicles are actually available to purchase is still years away. Thankfully, one startup is already delivering on the promise of self-driving cars, though it will cost you $10,000 to try it for yourself. 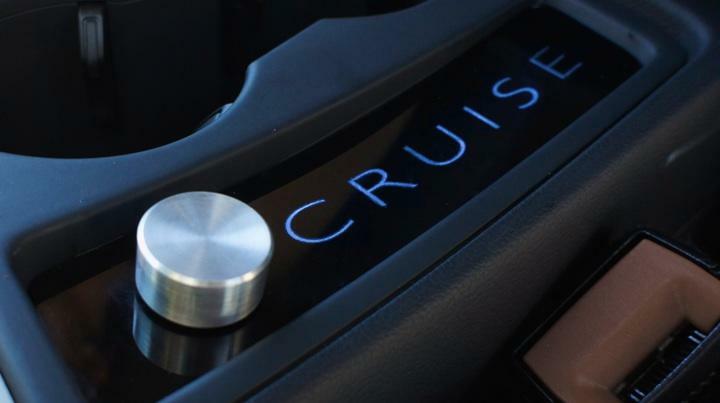 Unlike Google’s latest self-driving car, Cruise Automation can’t replace the driver entirely. Instead, it’s designed to take cruise control a step further by taking over your gas pedal, breaks and steering wheel. 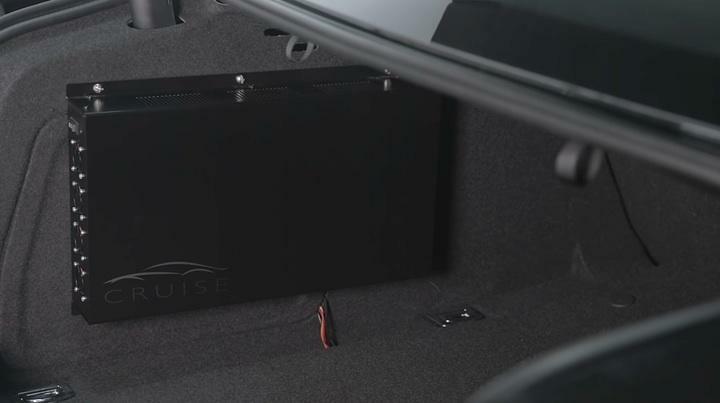 The entire $10,000 package includes a Sensor Pod equipped with cameras, radar and other measurement tools that sit on the top of your car, a specialized computer mounted inside the trunk, and a simple control panel installed into the dashboard. Once everything is set up you can switch from manual controls to autopilot at the click of a button, though there are still a ton of limitations on when and where Cruise actually works. 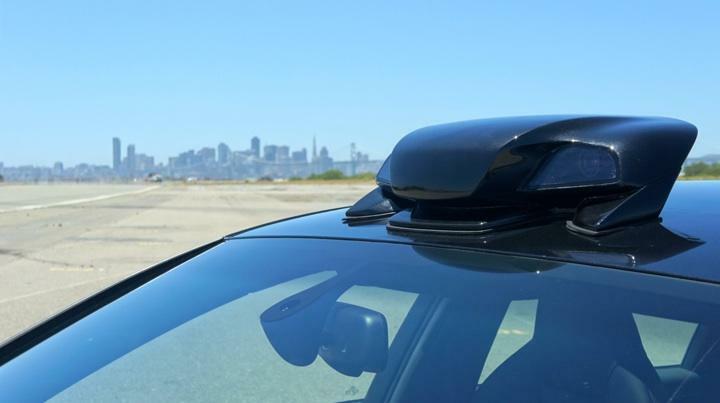 For now, it’s only rigged to drive on highways in the Bay Area of California. The first generation also only works with two Audi car models (A4 or S4) from 2012 and newer. If you meet all of those qualifications and have $10,000 to spare, you can order one of 50 first-generation units from Cruise right now. For the rest of us, there’s always hope the company will offer a cheaper version that works in more cities and with more cars down the road, though by that point Google’s self-driving cars may already be shuttling around for free.